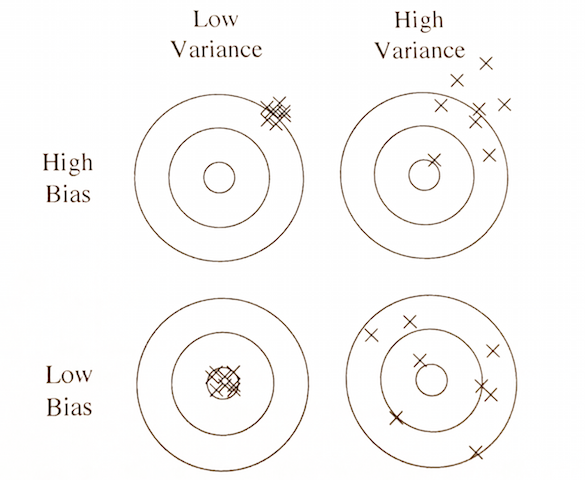 Figure 1: I like this visual analogy of the bias/variance tradeoff. A completely random model is on the top-right. A perfect model is on the bottom-left. Most of the time our models are somewhere in-between the top-left and bottom-right.